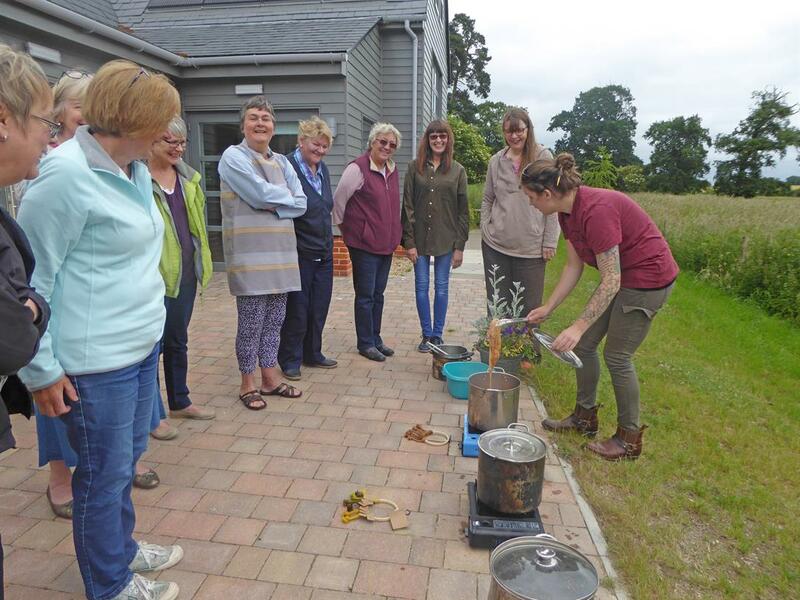 Gissing’s Community Building is the fruit of a long campaign by the village charity – the Heart of Gissing - to improve and extend facilities for the local area’s groups and events and to further encourage community cohesion. A wide range of clubs and activities meet here, ranging from the physically challenging to the mentally demanding and the socially exhilarating. But there is room for more! If you are interested in starting up a new group, running a class or have an exciting project, please contact theheartofgissing@gmail.com, or leave a message www.facebook.com/Gissing-Village-Life. Below is a list of the current community groups, the times they meet and a contact number if you would like to come along or have more details. Every Sunday 10.00 – 12 noon. Gissing’s Reading Group meets every second Monday in the month in the Community Building from 7.30 – 8.30pm. The book that was chosen for the previous month is discussed, suggestions for future reading are made and any other topic of literary interest that might crop up. New members and new ideas for reading welcomed. 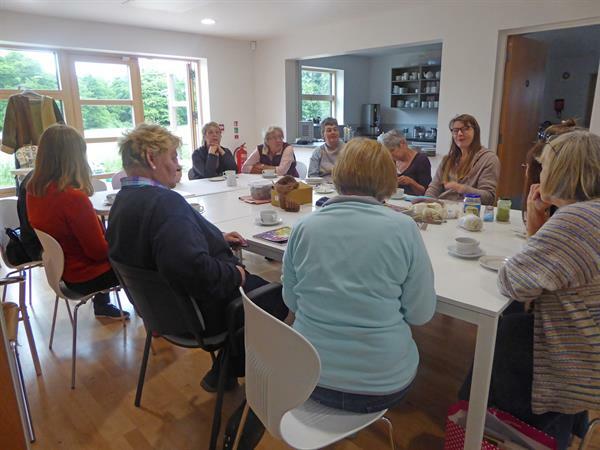 The Gissing Craft Cafe meets on the 2nd Tuesday of each month. We are a friendly group who enjoy a wide variety of crafts. We complete a different project each month and have enjoyed creative stitching, felting, printing/dyeing, crotchet, jewelry making, card crafts and knitting to name a few of the techniques that we have tried. 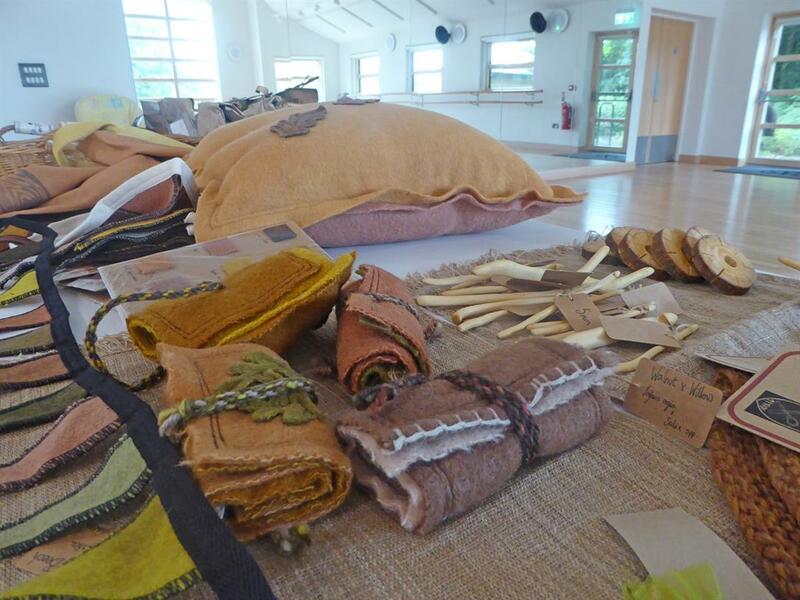 Our meetings are generally led by talented members but at least once a year we have a professional workshop led by a local designer maker. 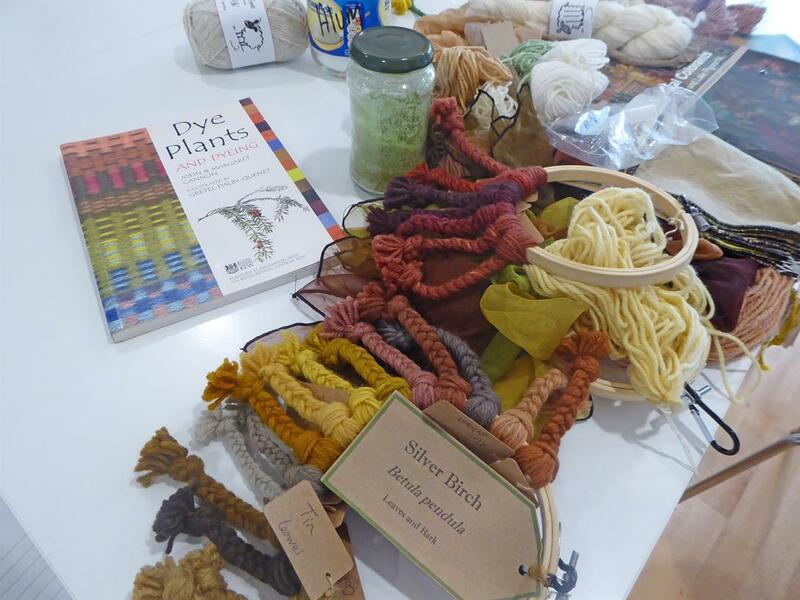 These workshops have included lino printing, jewlry making, creative textiles, basketry and natural dyeing. We try to have an outing in the summer and have visited exhibitions and pottery painting workshops. There is no membership fee but a £4 charge each visit includes our hall hire fee, fresh coffee and cake (often homemade) and some materials. If we use expensive materials we may need to make a small extra charge. Our membership has steadily grown and we have members that travel some distance to join us. If you enjoy crafting do come along to see us. An email beforehand will ensure we have not changed our time or venue which occasionally happens with visits. A small group of bee enthusiasts for anyone interested in bees and bee keeping, comprising experienced bee keepers and beginners and those who want to know more. We meet at 3.00 pm on the second Wednesday of every month, and between March and October 2019 on the last Tuesday of the month. Meetings are held in the Gissing Community Building and we also hold some field meetings. The club have an apiary. The table tennis club comprises a group of enthusiasts of all abilities and ages. It is a fun and sociable session of 2 hours. There are 3 tables available for play. Plenty of coffee and biscuits at break-times. Contact david.eddington@btinternet.com if you would like to join in. Common’…. To equip community volunteers with new skills to carry out the first comprehensive survey of wildlife and historic features on 60 Norfolk Commons. Celebrate and increase awareness of the unique history of common land, creating pride in local green spaces. Inspire, train and support local communities to take practical action to protect and conserve commons and benefit wildlife and people. The Gissing Garden Group is an organization for people interested in gardens and gardening, landscape and the environment generally. The group meets at the Community Centre in Gissing on the 3rd Tuesday of each month, with no meetings held in December and January. or expertise required, just enthusiasm.